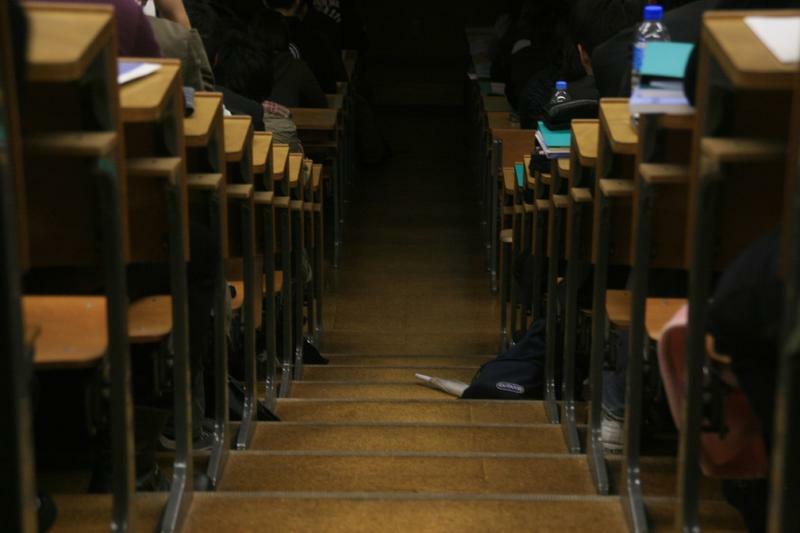 Colleges in Ohio's Miami Valley say they’re working to support international students affected by the Trump administration travel ban, advising them to evaluate their study plans before the fall semester begins. Yong Pei, a computer science professor at Wright State University in Dayton, had an idea for a technology-based alternative to painkillers: glasses that use augmented reality, where computer-generated information based on real world sounds, smells and other signals enhances what a person senses. 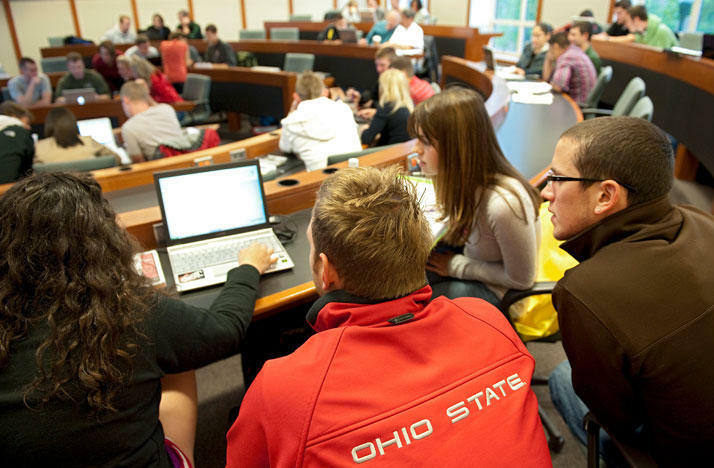 International students make up 23 percent of the enrollment in Ohio graduate programs, but new data shows, nationally, that number took a hit last year and is trickling down to Ohio schools. Wright State programs could be cut, and more than 100 employees could be let go under the university's upcoming Fiscal Year 2018 budget proposal. School officials are expected to release details of the plan at a finance committee meeting May 19. 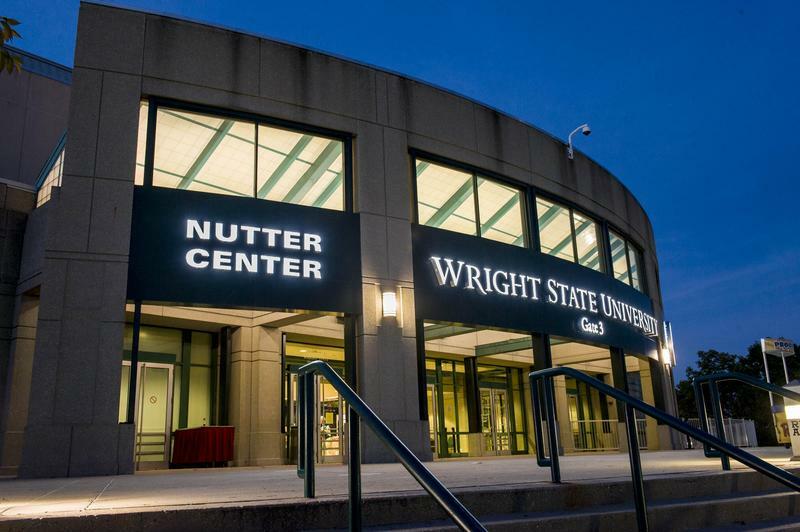 As many as 120 employees could be let go, Wright State officials say. 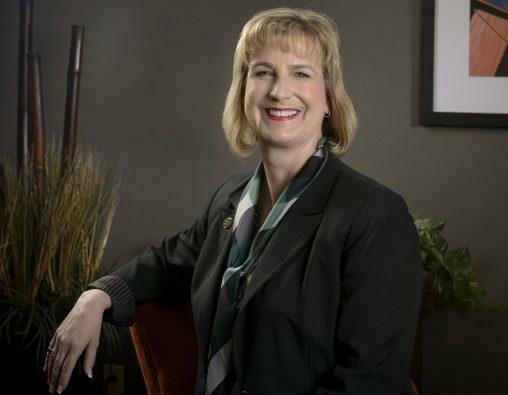 Wright State is tapping Cheryl B. Schrader as its next leader. 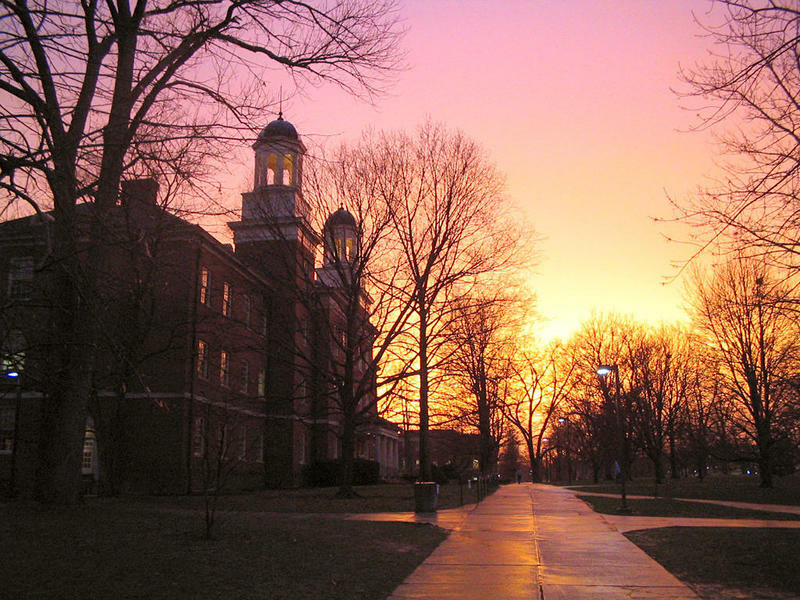 The university says Schrader is the first female to hold the school's top job. 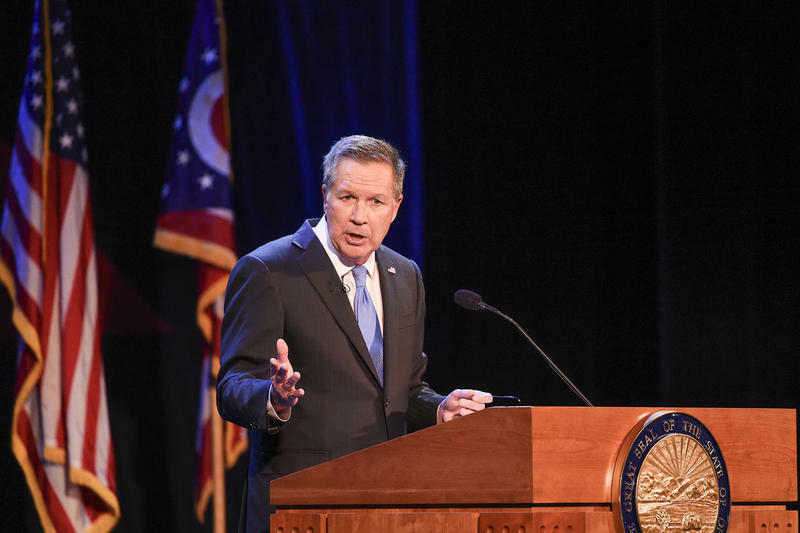 Wright State University in suburban Dayton has withdrawn from hosting the first presidential debate scheduled for September 26th.